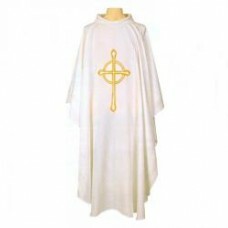 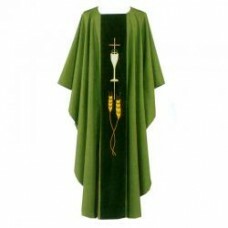 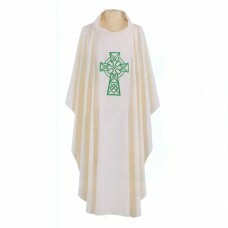 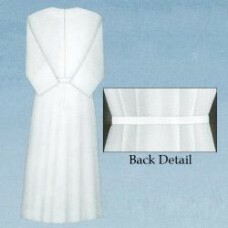 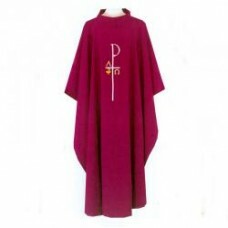 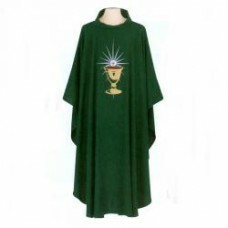 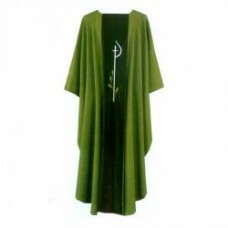 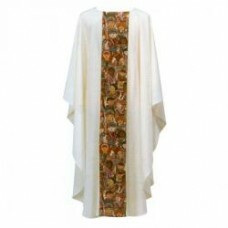 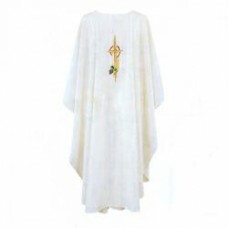 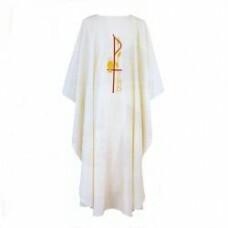 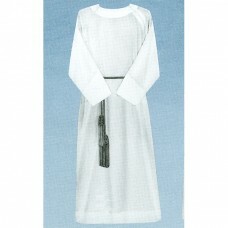 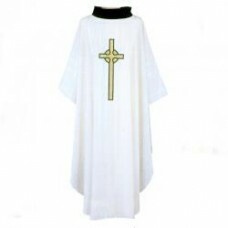 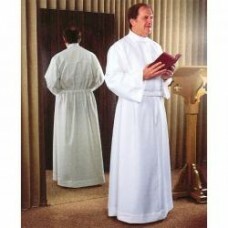 Soft, fully machine washable, wrinkle resistant polyester chasuble. 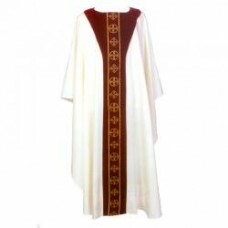 Full 60" wide and 52" long. 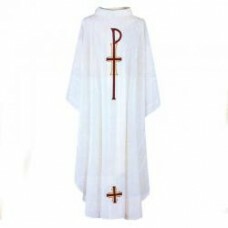 Avai..